Propulsion: Diesel electric; i diesel engine 1400 hp and 1 electric motor 800 hp 2 shafts, 2 propellers with 3 blades each. 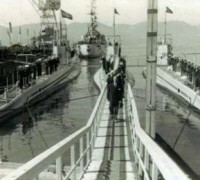 Submarine Tupy was built at Cantieri Navale Odero Terni Orlando, Muggiano, La Spezia, Itália, with Italian designation Neghelli, for Italian Navy. 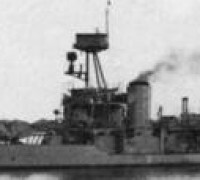 On 10/Mar/1937, the Brazilian Navy signed the acquisition contract with that shipyard. 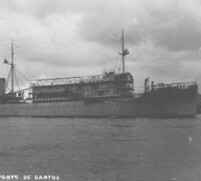 Tupy was incorporated 10/Oct/1937 and her first commander was Lieutenant Commander Armando Pinto de Lima. 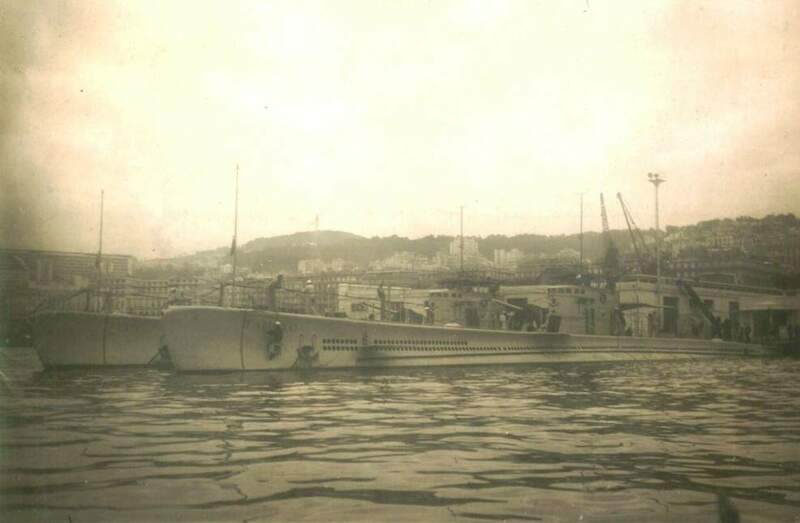 On 14/Dec/1937 Tupy and her sisters Tamoyo and Tymbira sailed from La Speziawith calls at Livorno, Cagliari (Sardinia), Alger, (Algeria), Oran (Algeria), Gibraltar, Casablanca (Morocco), Las Palmas (Canary Is), San Vicente (Cape Verde) and Recife, where they arrived 14/Feb/1938, Salvador (Bahia), Vitória and Rio de Janeiro on 12 March. 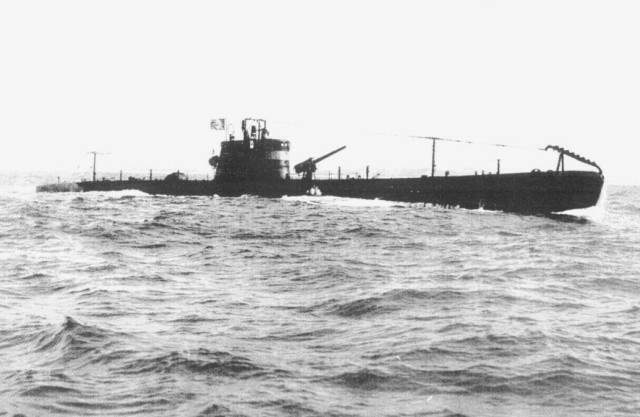 The call at Alger was not scheduled however the supply ship Mandu had to sail when one fire erupted in one coal bunker and had to be assisted by the submarines.